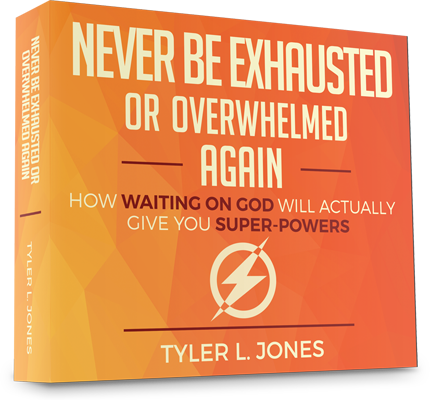 Click Here to Get "Never be Exhausted or Overwhelmed Again" Now! If you stop hoping, you won’t have the strength or motivation to keep going! It’s our HOPE that we will see God do amazing things in our families and communities that keeps us from giving up. Don’t stop believing! Don’t stop hoping! You WILL see a breakthrough! You WILL see miracles! You WILL see answers! And when you see it, you’ll be so grateful for God’s timing and all the things you went through to get there. If you stop hoping, you won’t have the strength and motivation to keep going. 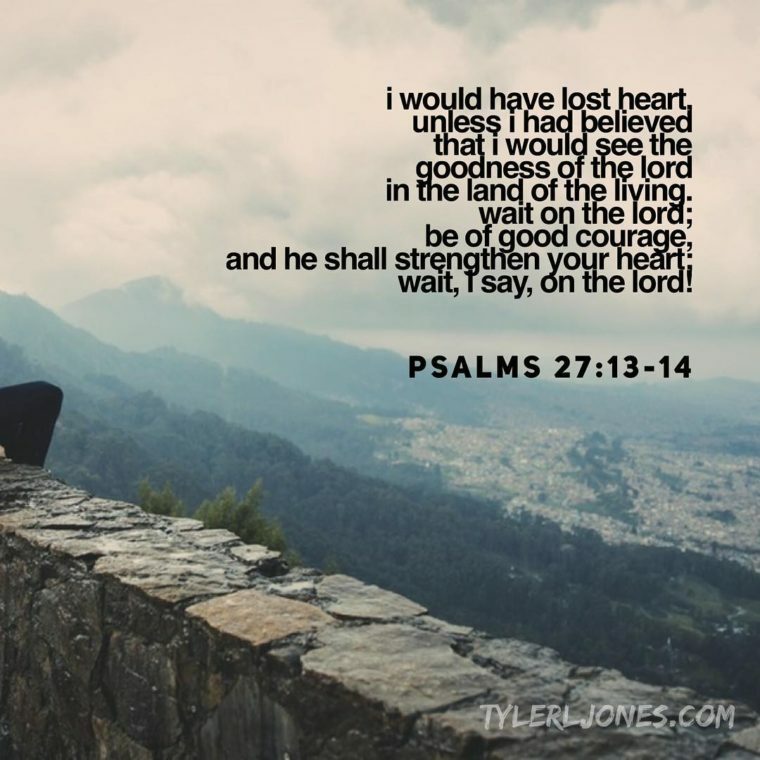 THAT’S what it means to wait on God. KEEP WAITING!!! 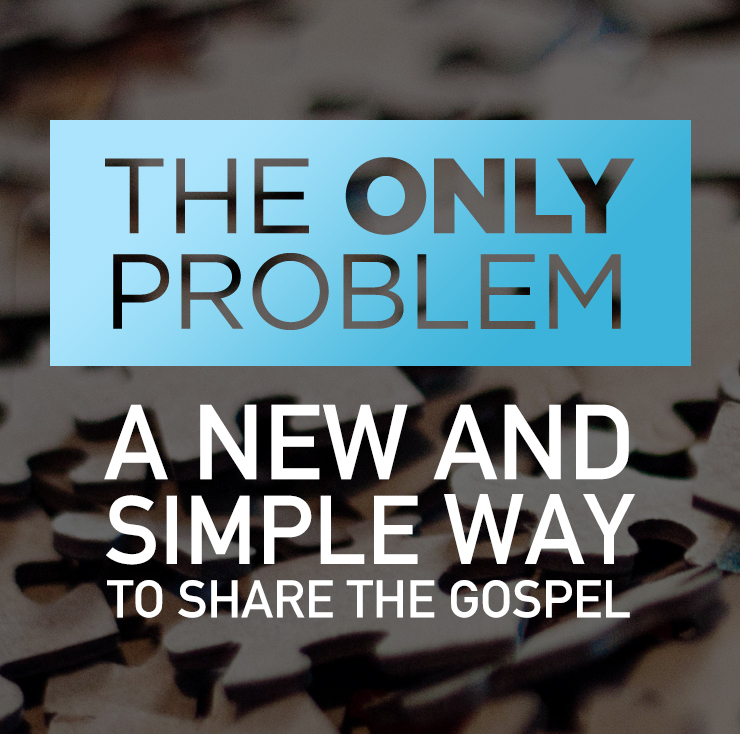 Announcing: theonlyproblem.com – A new approach to sharing your faith! The Bible Is Full of Contradictions and They’re Awesome! 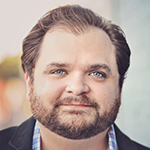 I am the author of the upcoming novel “The Last Secret Society." Besides writing, I also speak at churches, events, and conferences. I am married and live with my wife near Dallas, TX. ©2019 Tyler L. Jones Ministries.